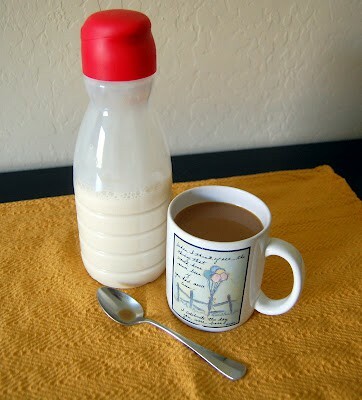 Dress up your morning coffee with one of these tasty homemade coffee creamer recipes listed below. From french vanilla to Almond Joy inspired, and all things in between! 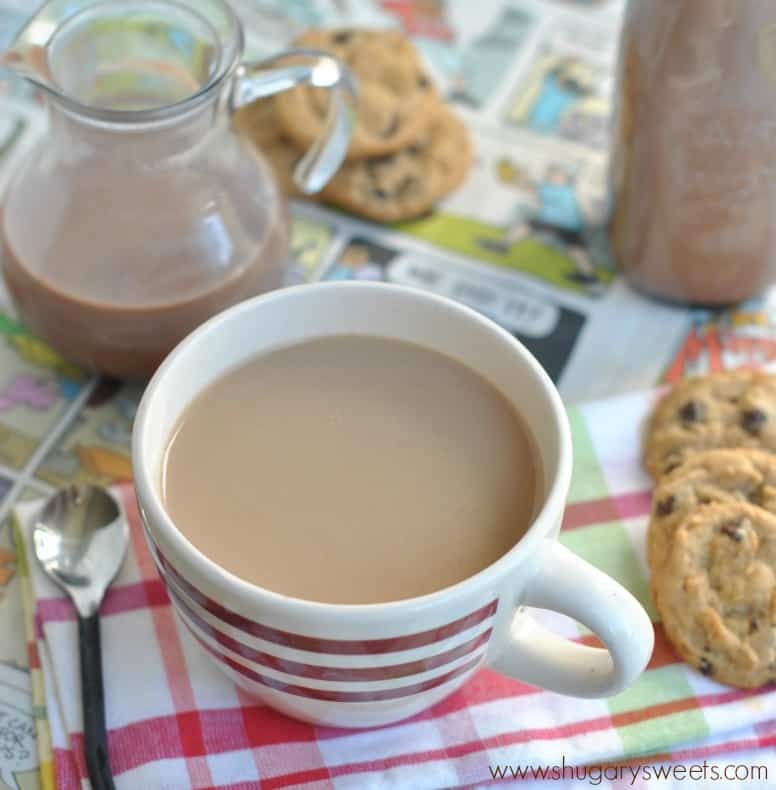 Foodie with Family shares this incredible creamer recipe that has a hint of sweet and cinnamon to resemble a snickerdoodle cookie. See the recipe here. On the hunt for that classic french vanilla flavor? 365 Days of Baking shares their easy recipe that gives you the signature creamy and sweet flavor. Learn how to make this creamer here. 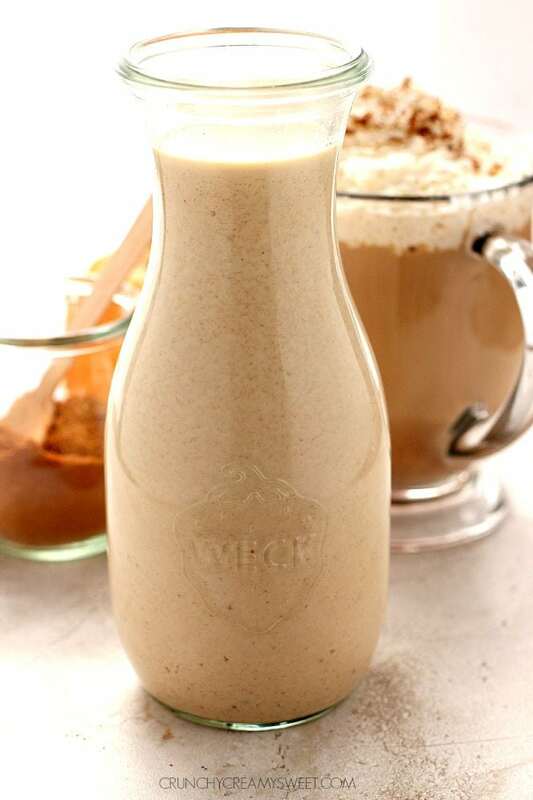 Nutty, chocolatey and absolutely tasty is what you will find in this creamer over at Shugary Sweets. Click here for the recipe. 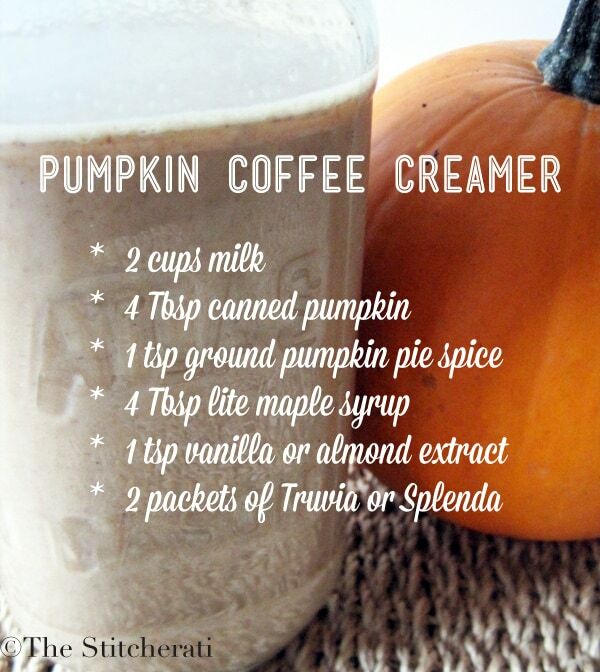 We’re dreaming of fall with this pumpkin coffee creamer! The Stitcherati shares her tasty recipe with the world so we all can enjoy the pumpkin flavored coffee. Head here to grab the recipe. The Gracious Housewife came up with a really unique creamer flavor, homemade marshmallow! Perfectly sweet and so satisfying to sip on. Click here to see how she made it. 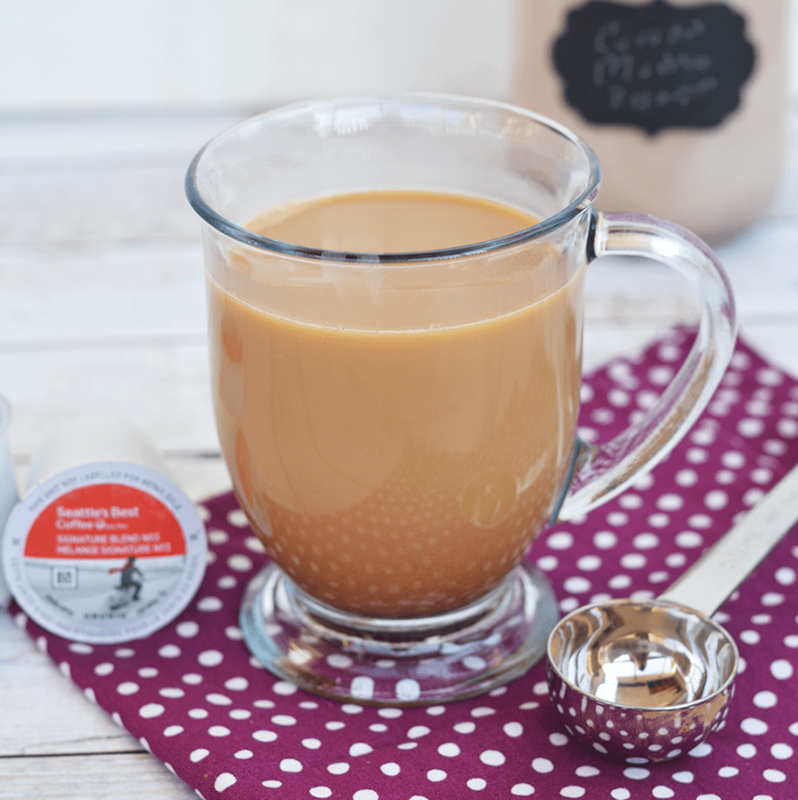 Meal Planning Magic has a really simple coffee creamer that mixes vanilla and cinnamon together for that indulgent flavor. Learn how to make your own. My Montana Kitchen spices up her coffee with an autumn spice flavored creamer. You have warm spices to give you that comforting cup of coffee. 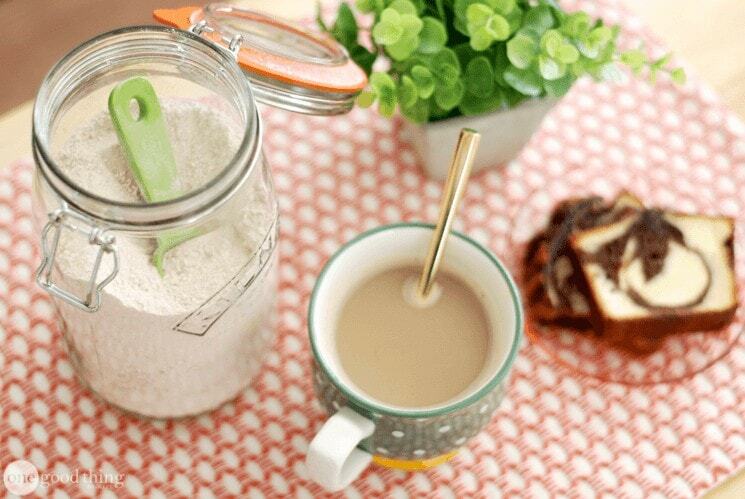 See how to make this creamer here. Food Life Design shares the beauty of combining peanut butter, chocolate, and coffee all in one. Creamy, rich, and so rewarding. Make your own creamer here. Love Rolo candies? The Gracious Housewife has a really tasty coffee creamer that has the Rolo candy flavor- caramel and chocolate! Click here for her recipe. Stockpiling Mom shares a clean eating creamer recipe that fits that diet you’re trying out- wholesome ingredients only. 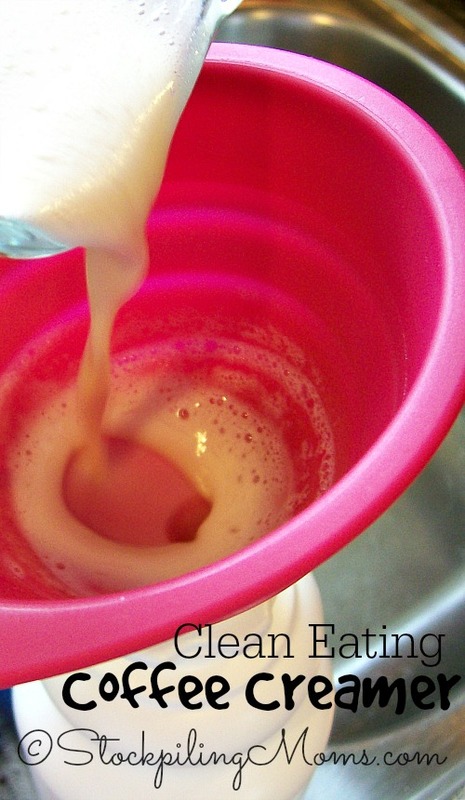 Head here to see how to make this clean creamer. Aimee at Shugary Sweets has a creamer that taste similar to a chocolate chip cookie. Pour some in and sip away and feel like you are drinking the ultimate dessert. 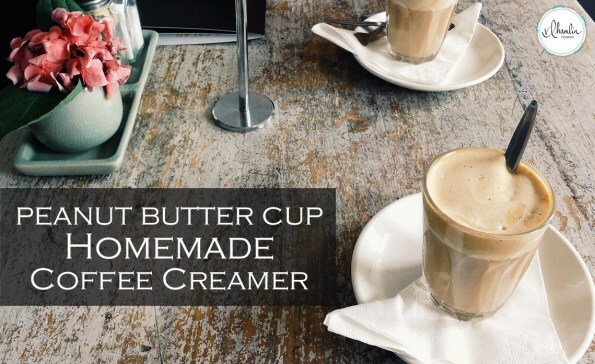 Learn how to make this creamer. 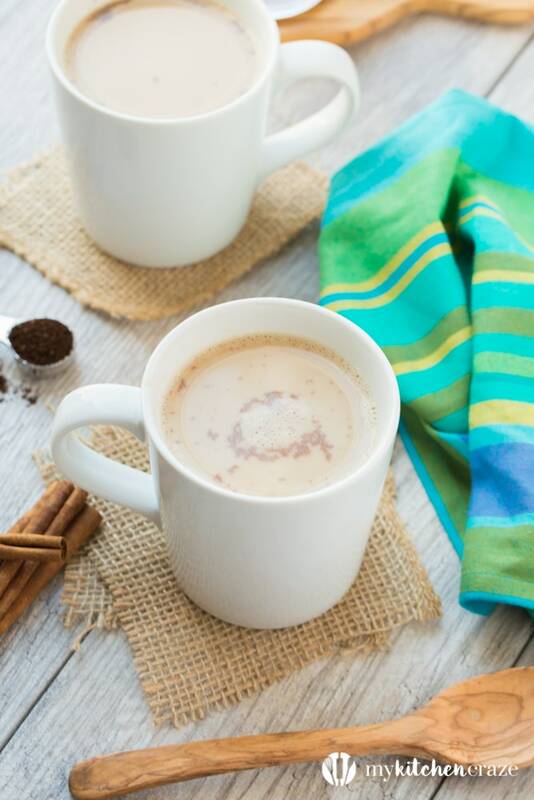 Nutmeg Nanny shares how easy it is to make your own coffee creamer, and this spicy chai vanilla will really jazz up your drink. See how it is made. One Good Thing has a powdered creamer recipe that stores pretty well and will help lighten up the flavor of your coffee. Click here to see get the recipe. 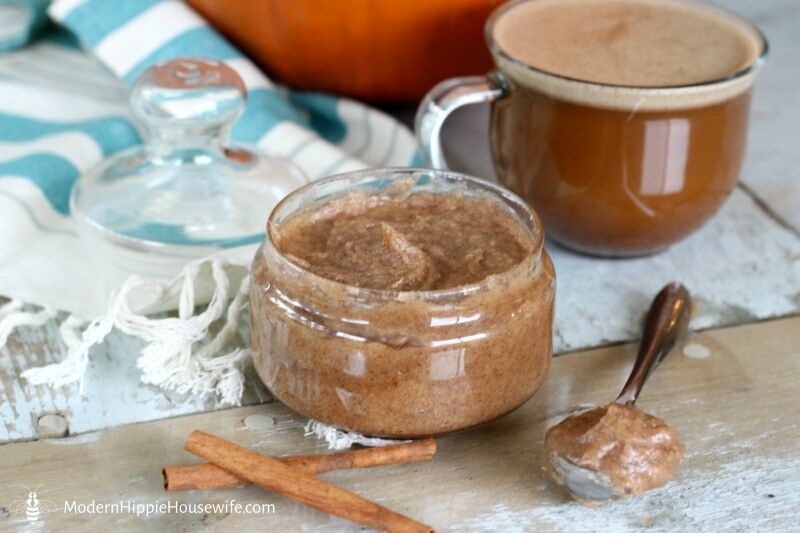 Anna at Crunchy Creamy Sweets shares how to get that pumpkin spice flavor anytime of the year. This creamer really calms and warms up your coffee. Recipe is here. Looking for a creamer that doesn’t have dairy. 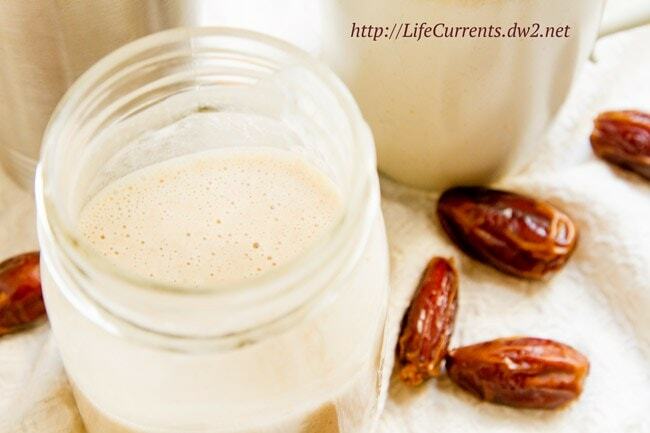 Try out this coconut milk creamer at Life Current. It really adds a depth to your cup of joe. Head here for directions. On a low carb diet? 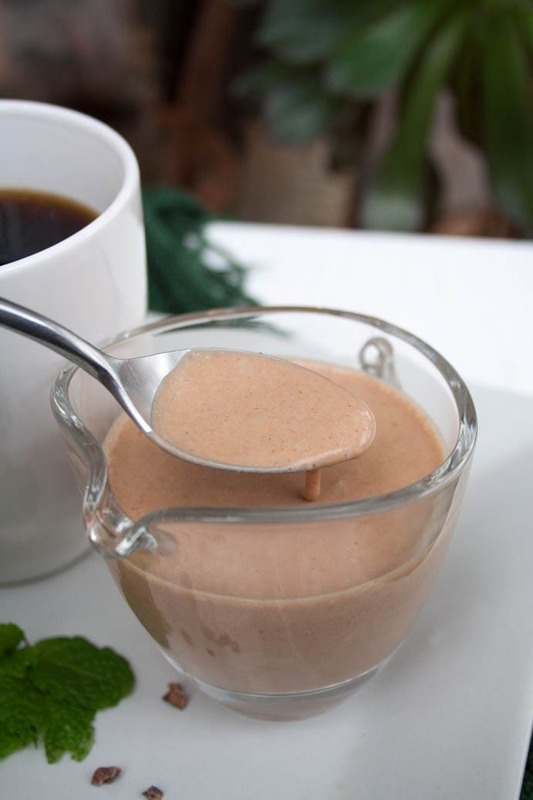 Check out this satisfying no-carb creamer to add a splash into your cup of coffee. Traveling Low Carb shares how they make it! Click here to see directions on recipe. In just minutes The Gracious Housewife will share how to turn that coffee into an at-home mocha that taste like a coffee shop. Head over to see how to make. Jackie at I Heart Arts n Crafts never goes a day without her morning coffee. 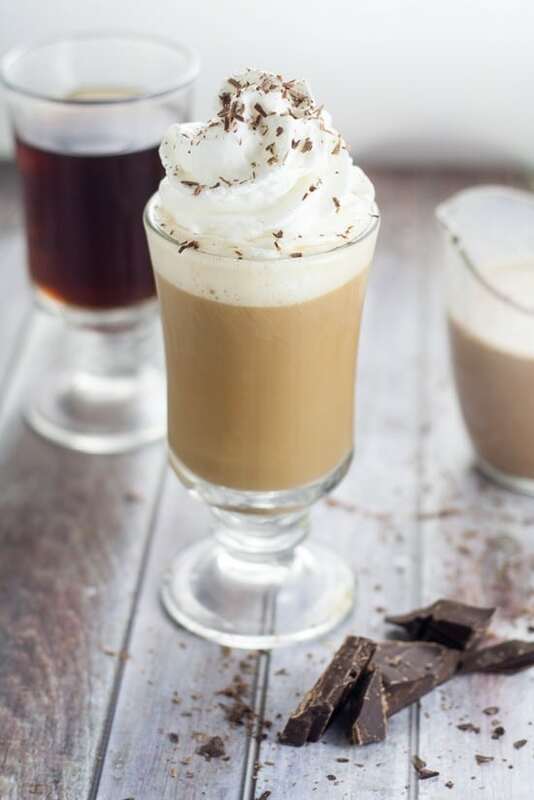 She created this mocha coconut creamer that is a beautiful vibrant blend of flavors to give her coffee a boost in flavor. 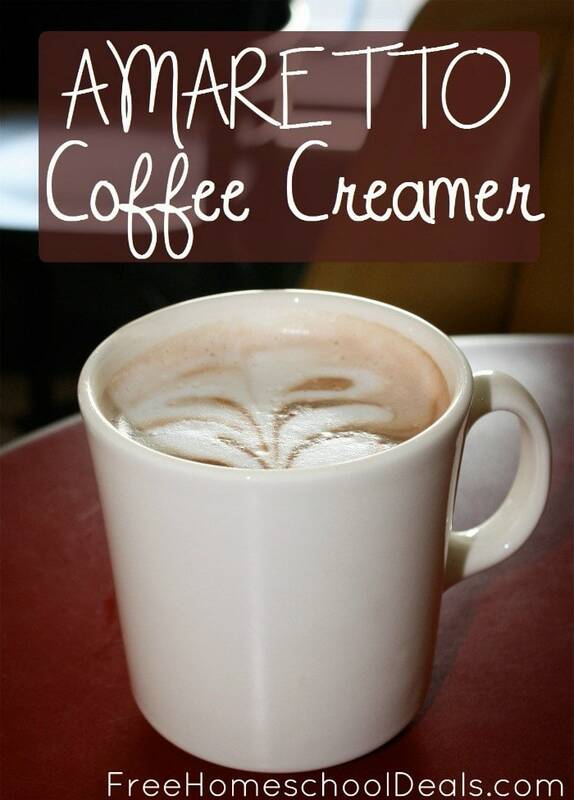 Learn how to make this creamer. 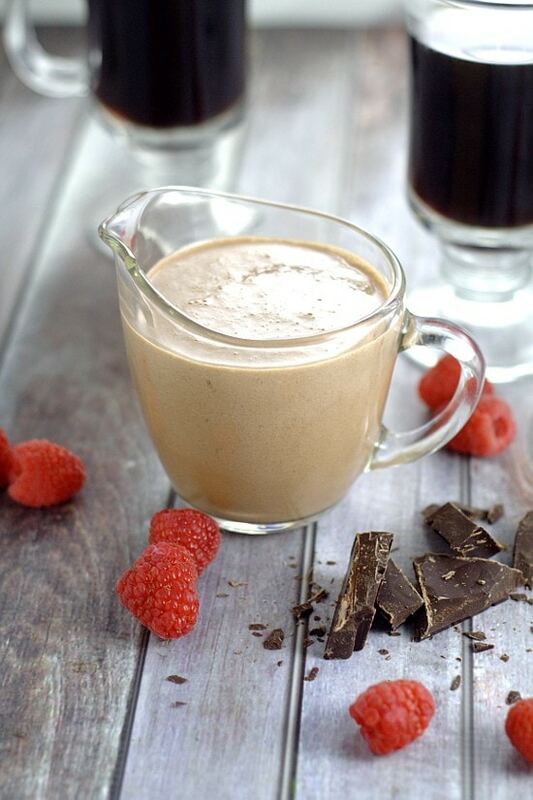 Add a fruity kick with a smooth chocolate finish to your coffee. The Gracious Housewife has one more awesome creamer to test out. I love the mix of ingredients. 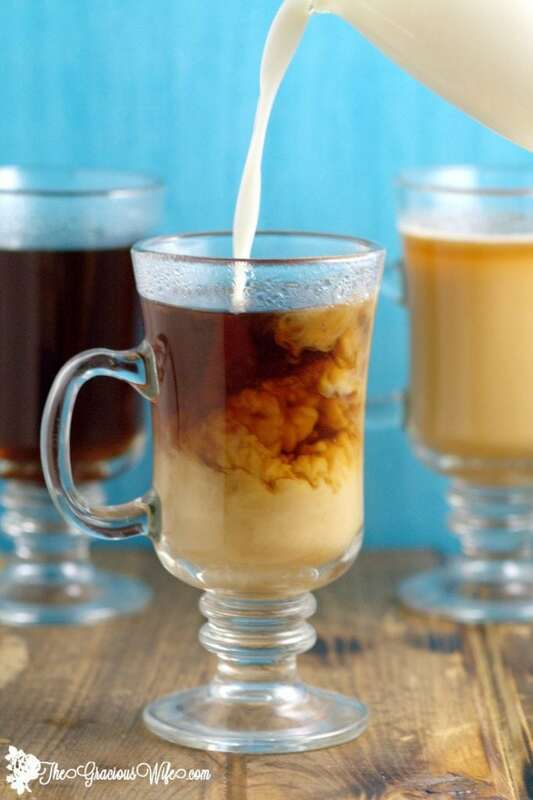 See how to make this tasty creamer. 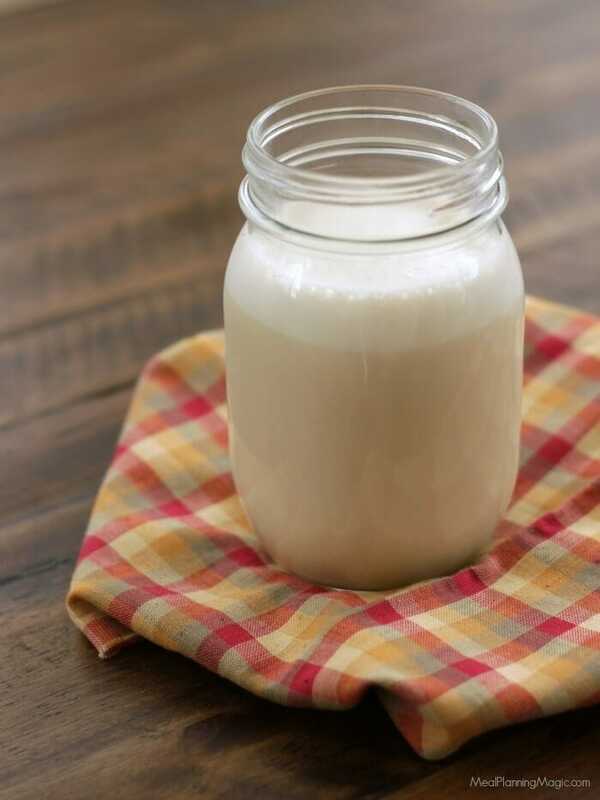 Aubrey at Free Homeschool Deals shares her simple recipe for that smooth amaretto flavored creamy. Perfectly sweet and just enough flavor to give you a boost in the morning. Recipe is over here. Create Mindfully went and created one decadent creamer. You have that smooth mint paired with the creamy chocolate. It is the perfect way to change up your coffee. Head here for directions on how to make. Graham cracker, chocolate and marshmallows are legends when combined. 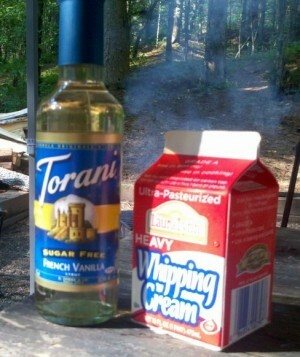 Why not follow the Gracious Housewife’s recipe and make a s’mores creamer for your coffee? Click here to make. Natural Chow great up on hazelnut, and got creative and made a homemade creamer version that is out of this world. 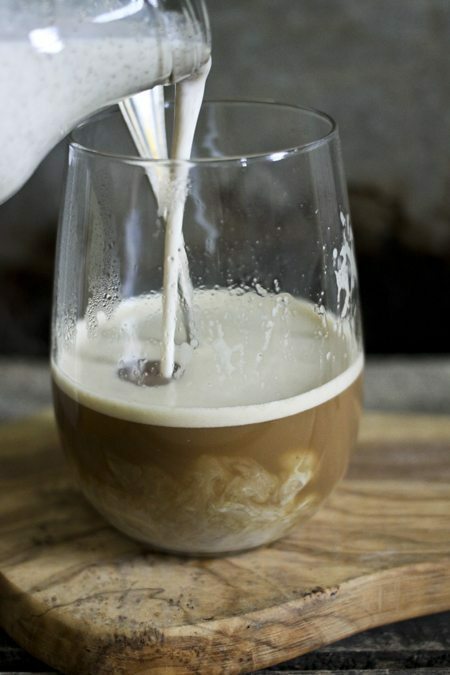 See how to make this homemade creamer. My Kitchen Craze combines two flavors to make a really unique flavor combination that works beautifully together. Give this recipe a try! This recipe is a little bit different as it uses coconut oil in it. 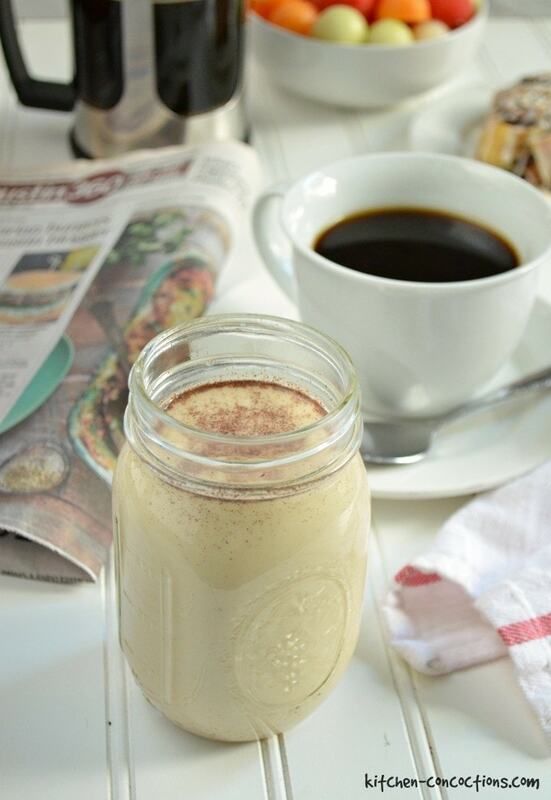 Modern Hippie shares her recipe and how to transform your cup of coffee! Click here to read and get the recipe. 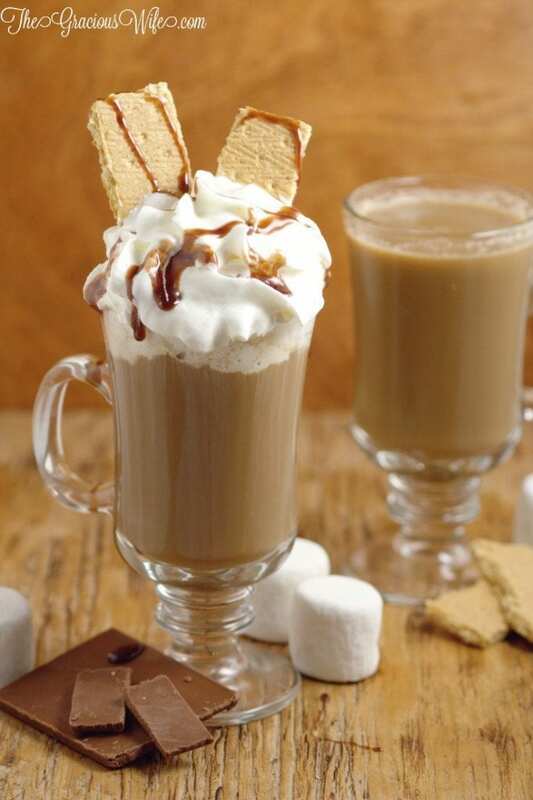 Kitchen Concoctions loves dressing up their coffee to transform it into a decadent drink. This tres leches coffee creamer is heavenly. See how to make some! 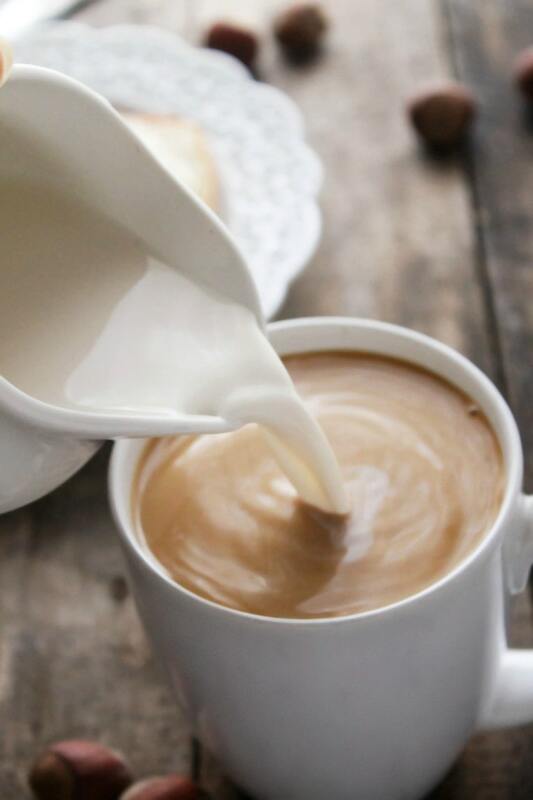 Find the perfect coffee creamer for your next cup of joe with our definitive guide. 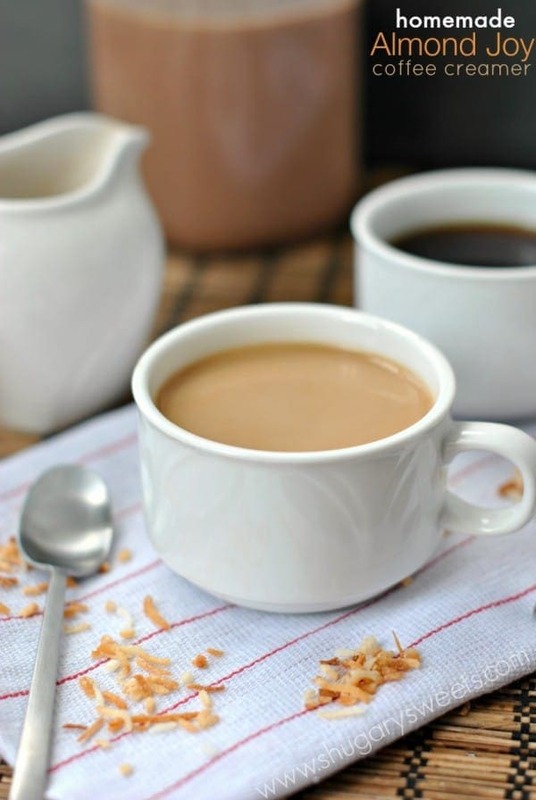 Let's examine all the different creamer options available for coffee so you can choose the best creamer for your next cup of coffee. Want to spice up your morning cup of Joe? 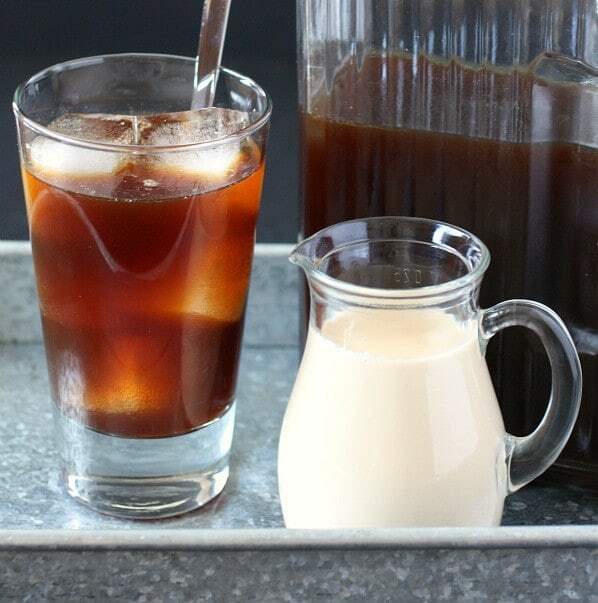 Try adding sweetened condensed milk for a Vietnamese coffee. You can make this drink hot or cold with just a couple ingredients! Read how here. Sometimes your morning coffee, your midday pick-me-up, and your afternoon cup just aren't enough to satisfy your need for java. We get it. 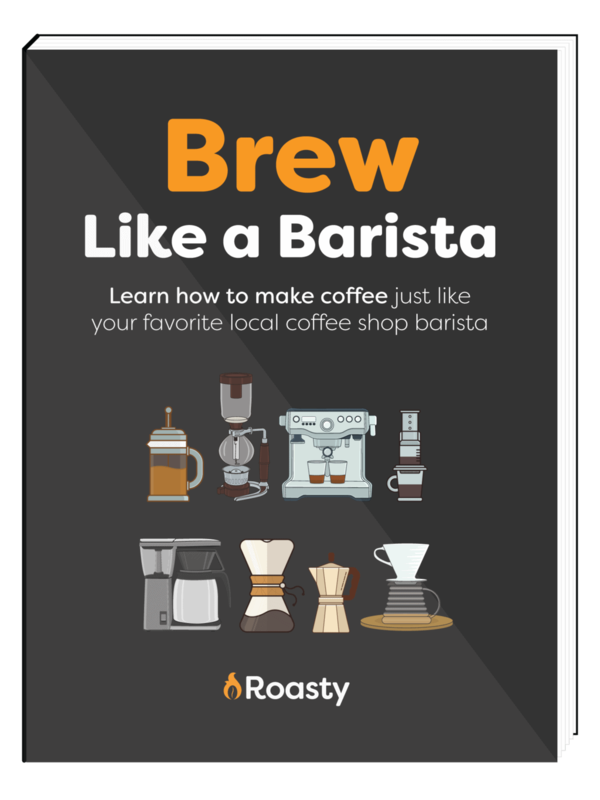 That's why we've created this list of coffee for foodies so you can get your caffeine fix with these coffee based recipes when the other cups just aren't cutting it. 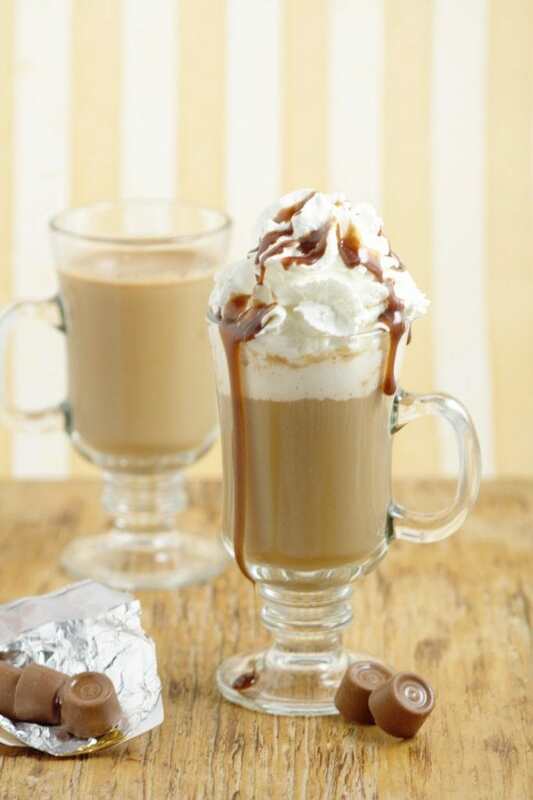 Sip your worries away with this espresso and milk-based treat. This guide will show you how to make it with just a few easy ingredients. I love pumpkin spice as much as the next guy, but pumpkin isn't the only flavor of fall. 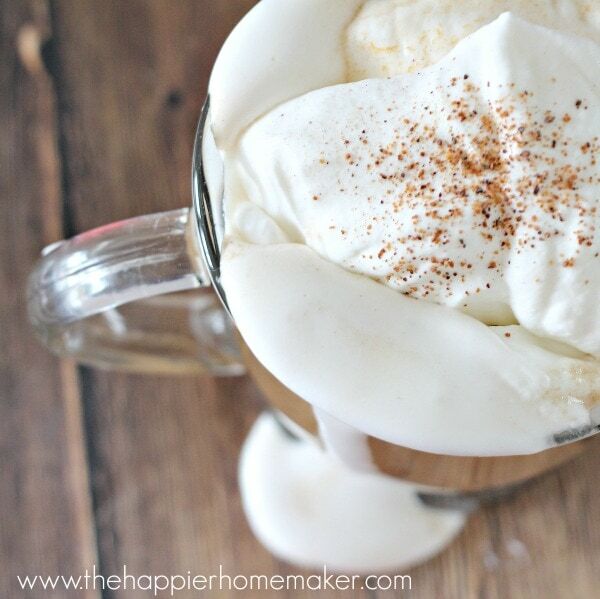 This amazing Cinnamon Maple Latte will take your taste buds by storm.